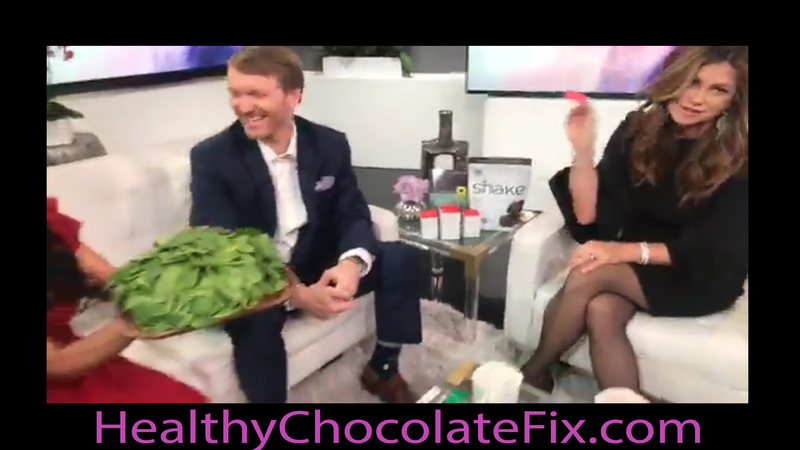 If you have not started eating the healthiest chocolate on the planet, now is the time to seriously consider adding it to your diet. The candy chocolate you find in your local grocery store is not ideal. Skip the candy chocolate filled with waxes, fillers and processed sugars. Opt for a healthy version that is not heated and has antioxidant and flavanoid counts that are off the charts. So far, the only one I know of that has the Healthiest Chocolate in the World, Is Well-Beyond Beyond Healthy Chocolate. Their ethically sourced unheated chocolate uses a patented process that keeps in the antioxidants and flavanols that are so important. 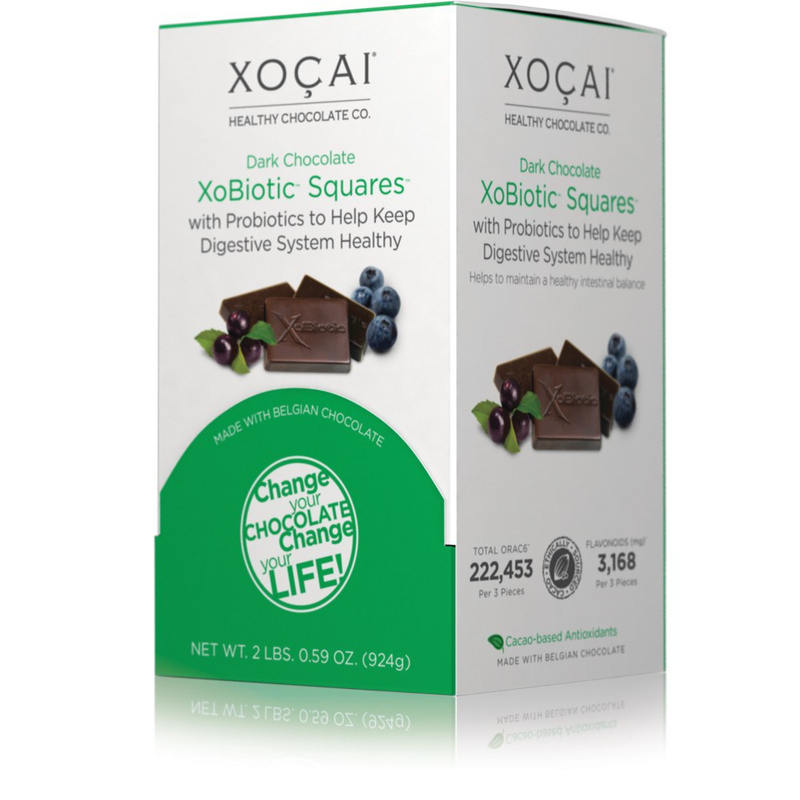 Just one Well-Beyond Beyond Healthy Chocolate Co. Xobiotic Square is 40,446 ORAC6 per piece and 576 mg flavonoids per piece. Each individually wrapped delicious Xobiotic belgian chocolate is just 30 calories a piece! No excuse. This is chocolate you can eat! 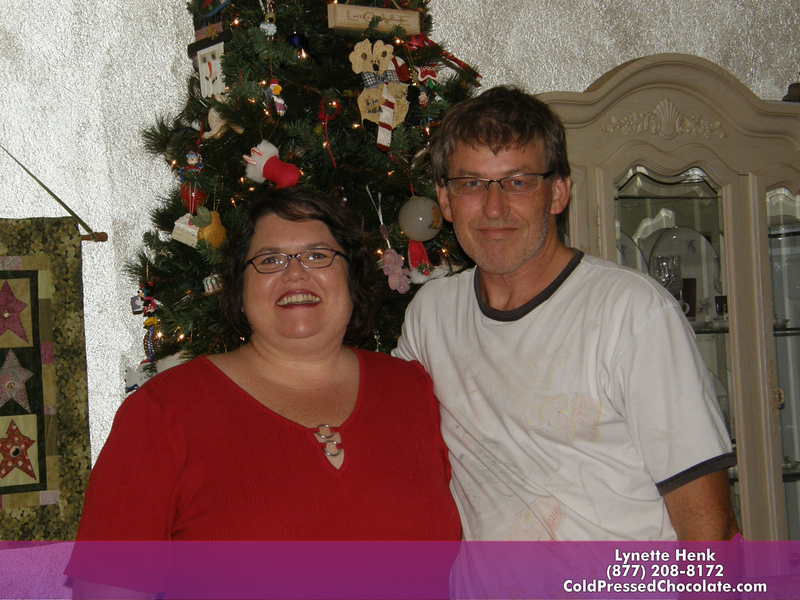 Even diabetic friendly and gluten free! 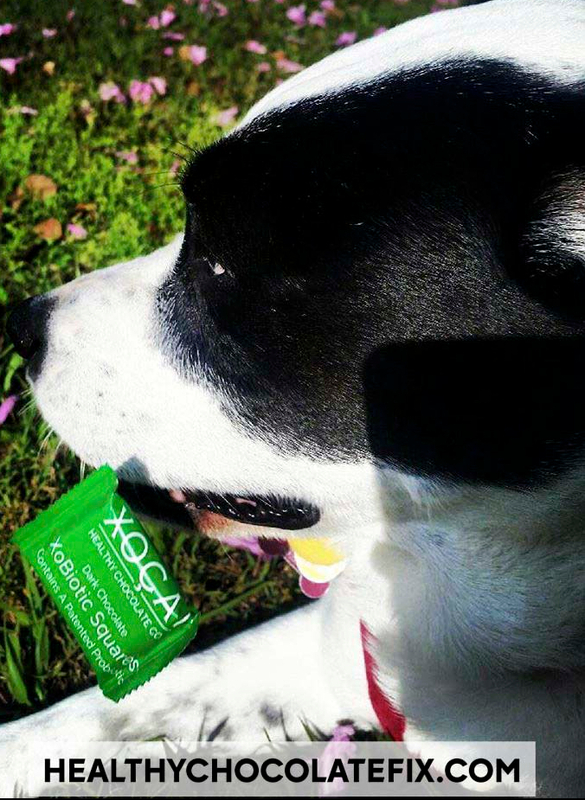 You will want to enjoy 3-5 pieces each and every day spaced out morning to evening to maximize the health benefits. Try it for a few months and see the difference yourself. I decided to try this healthy chocolate over seven years ago. It was one of the best decisions I ever made. Cacao-based antioxidants made with Belgian Chocolate. Recent studies on cacao have concluded that best results were obtained by consuming a daily minimum of 600-900mg of Total Flavonoids, plant-based antioxidants that help the body’s cells resist damage by free radicals. The Beyond Well-Beyond Xobiotic Squares have an astounding 576,g of Total Flavooids per 6-gram piece. I love that each Xobiotic chocolate is just 30 calories! Enjoy the delicious and healthy chocolate today. PreviousDealing With The Aftermath Of Hurricane Irma & Thankful For Chocolate! Do You Know What It Feels Like To Be An Answer To Someones Prayers?